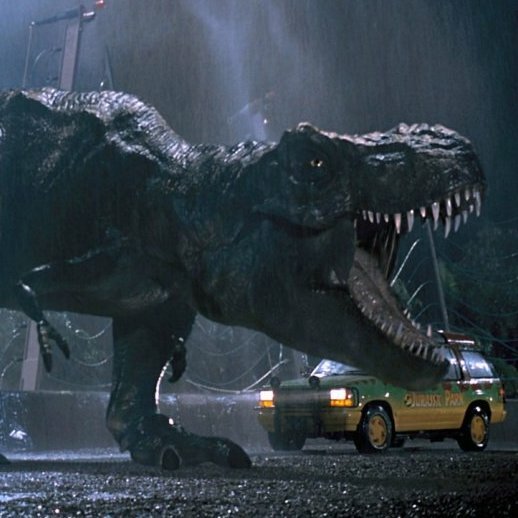 Twenty years ago, we were graced with two movies, released just months apart, about celestial objects threatening to end life as we know it on Earth. 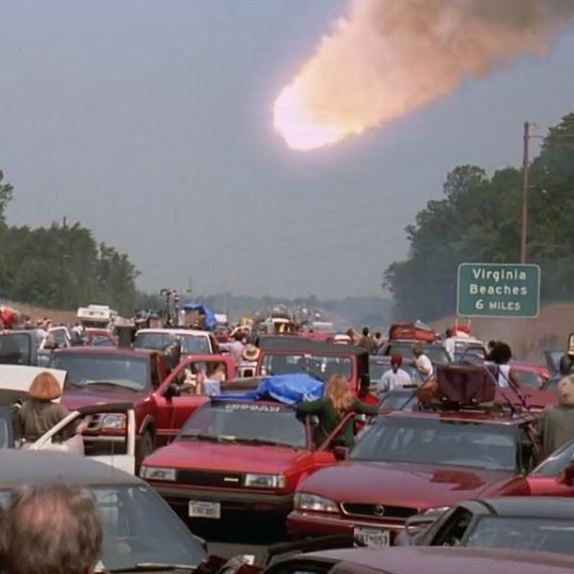 The first, Deep Impact, explores how the U.S. President, a group of astronauts, a news reporter, and a horny teenager respond to the crisis. An adventure 65 million years—and 103 podcast episodes—in the making. Before Animal House and The Blues Brothers, John Landis directed the 1977 independent comedy, The Kentucky Fried Movie. 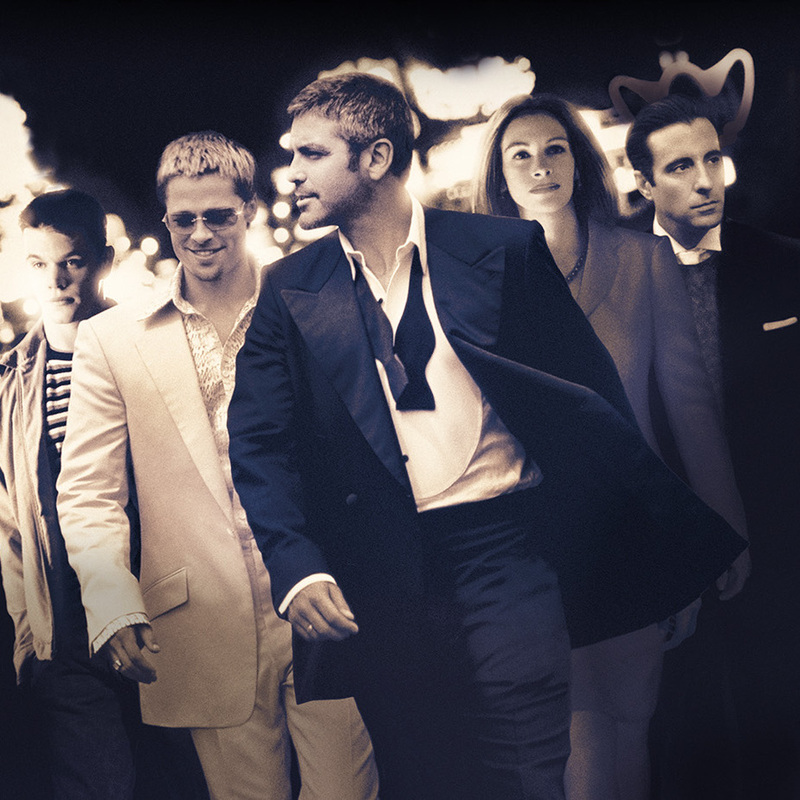 George Clooney leads a team of Hollywood’s hottest actors in the 2001 heist flick, Ocean's Eleven. 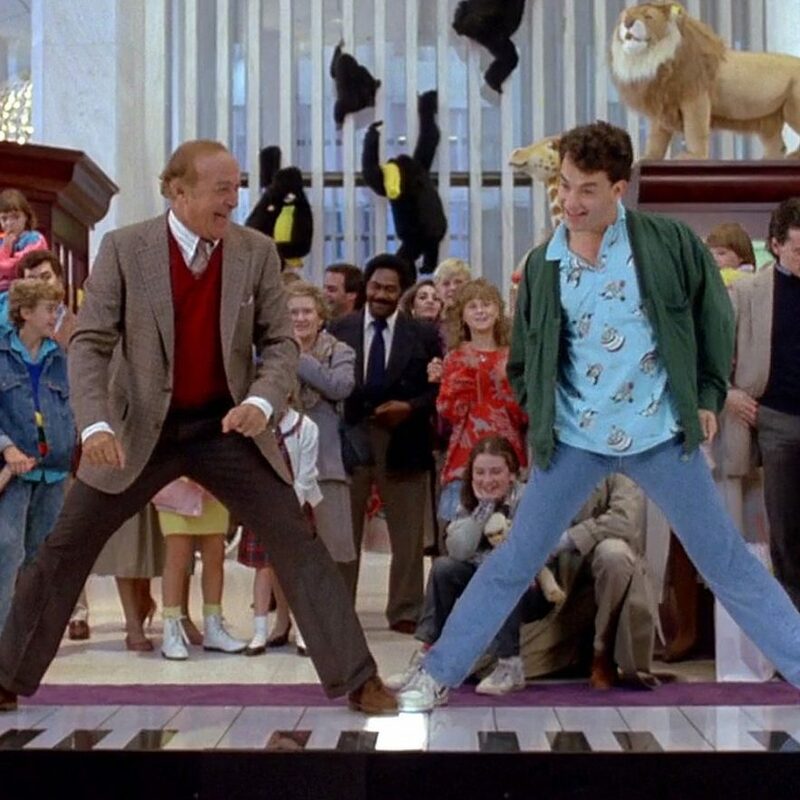 Tom Hanks plays a 12-year-old boy who wished to be big. We're adults who act like we’re 12-years-old and wished for 100 podcast episodes. Spoiler alert: everyone’s wishes came true.